As a design team, we’ve noticed that we pay more attention to uses of design and colour more and more, maybe as we grow more sensitive to the choices within these, and maybe as we seek more sources to steal ideas from . . . But for whatever reason I noticed the below video which discusses choices of colour within movies, and was gripped, my mind started racing as I absorbed the explanations of these and wanted to rush off and take advantage of something I had just learned. Fortunately a project passed over my desk within a few days, and I was able to take some of the colour choices and reasoning and turn it into something creative for a client. Anyway, have a watch of the video and if you have any insights or want to talk then please get in touch. 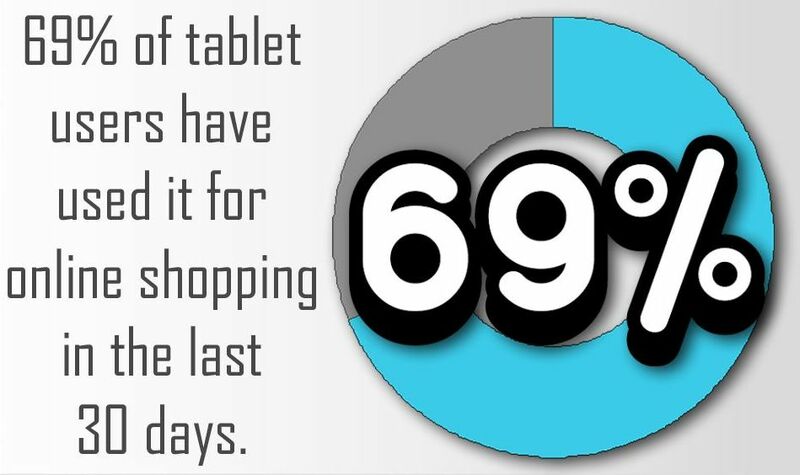 69% of tablet users have used it for online shopping in the last 30 days.